“We cannot continue flirting with socialism, communism, populism and leftist extremism … We are going to change the destiny of Brazil,” Bolsonaro said in an acceptance address, promising to root out graft and stem a tide of violent crime. An outspoken admirer of U.S. President Donald Trump, Bolsonaro also pledged to realign Brazil with more advanced economies rather than regional allies, overhauling diplomatic priorities after nearly a decade and a half of leftist socialist rule. Trump called Bolsonaro to wish him good luck soon after his electoral victory, auguring closer political ties between the two largest nations in the Americas — both now led by conservative populists promising to overturn the political establishment. Bolsonaro said he would “unite Brazil” by cutting bureaucracy and red tape for businesses. He said he was committed to fiscal discipline and called for the early elimination of the federal government’s budget deficit. “We are going to think in terms of more Brazil and less Brasilia,” he said, referring to the nation’s capital where he will take office on Jan. 1. 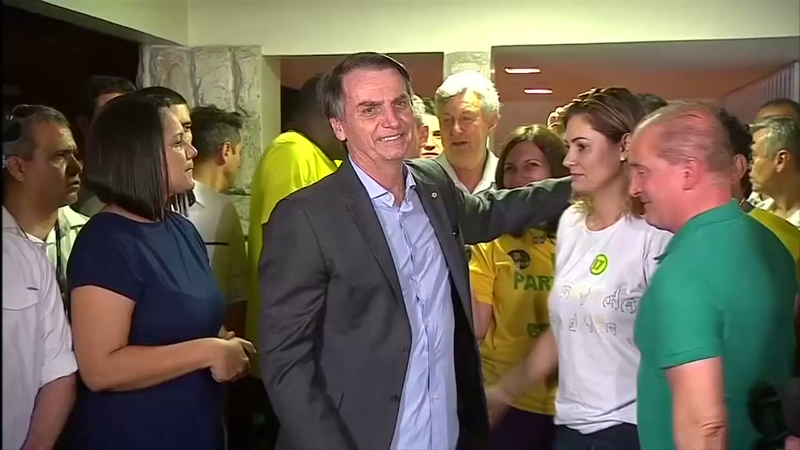 Financial markets are expected to rally on Monday on Bolsonaro’s victory. The real currency has gained about 10 percent against the dollar in the last month as Bolsonaro’s prospects of winning increased. Sao Paulo’s benchmark Bovespa stock index has risen 13.5 percent since mid-September. Investors are particularly heartened by his choice of Paulo Guedes, a Chicago University-trained economist and investment banker, as his economic guru and future economy minister. Guedes said the new government will try to erase Brazil’s unsustainable budget within a year, simplify and reduce taxes, and create 10 million jobs by cutting payroll taxes. New rules will boost investment in infrastructure, he told reporters. Reporting by Anthony Boadle and Jake Spring in Brasilia, Gabriel Stargardter and Rodrigo Viga Gaier in Rio de Janeiro and Brad Brooks in Sao Paulo. Published at Reuters on October 28. Reprinted here for educational purposes only. May not be reproduced on other websites without permission from Thomson Reuters. NOTE: Before answering the following questions, watch the video under “Resources” below. b) Why did Mr. Bolsonaro say he wants to change the country’s direction? c) What was the final outcome of the election? 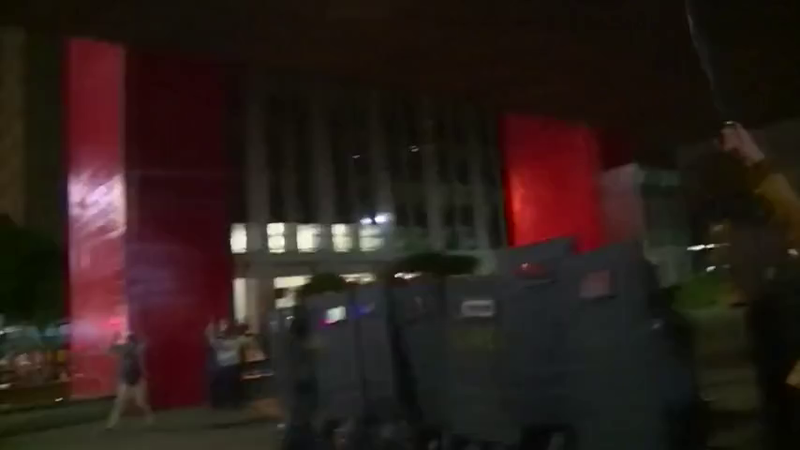 d) How did president-elect Bolsonaro say he will govern the country? e) Mr. Bolsonaro says he is committed to fiscal discipline. What steps will his economics minister Paulo Guedes take to implement this idea? 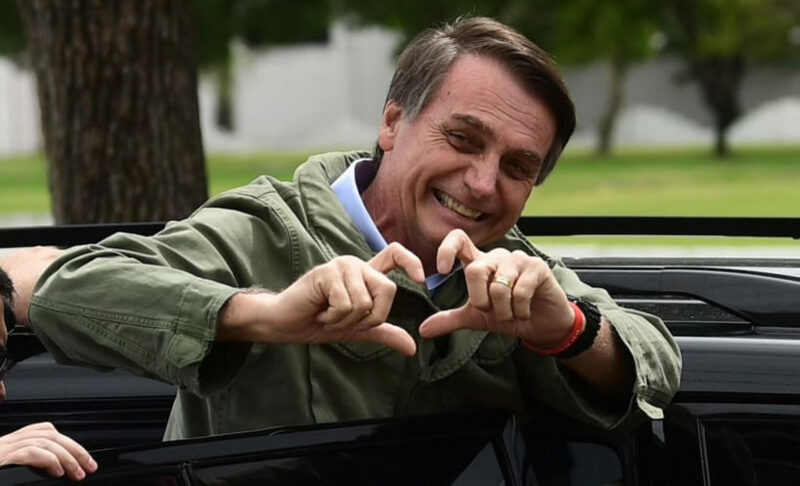 Does the media’s opinion of Bolsonaro, who was elected by a 55% majority, hold true in his first months in office?